Calling all “locavores”! A “locavore” is someone who wants to buy their food locally, for a variety of reasons. 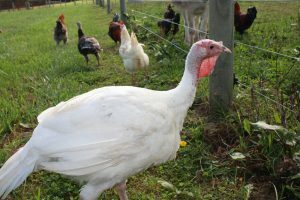 They may want to support the community’s economy, or they may prefer food grown in their region. 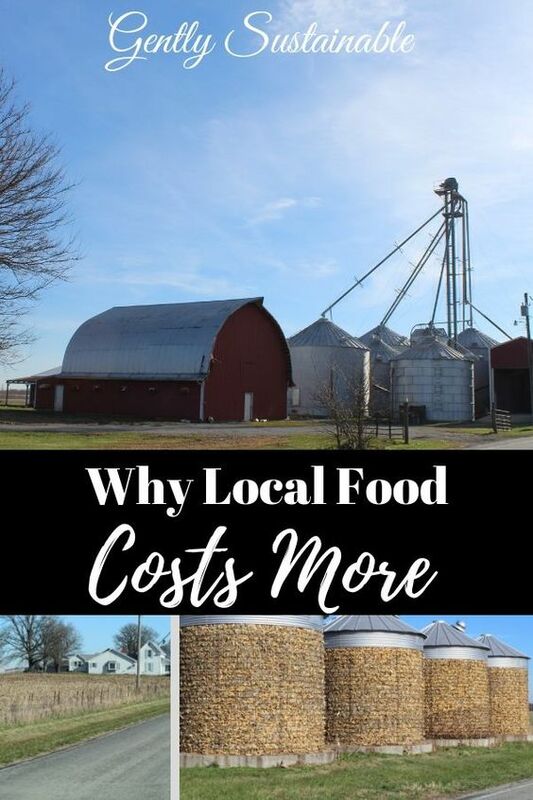 Whatever the reason, anyone who buys local food must have asked themselves the following question at one point or another… “Why DOES Local Food Cost More?”. The fact is that local food DOES cost more, sometimes 2 times the amount of money it would have cost to go the grocery. But there are very good reasons for this, and once we understand them, it all makes sense. I think everyone would agree that local farms could not possibly compete with the mega-farms. The first reason that local food costs more is sheer volume. Mega farms employ thousands of people (at low wages) to farm thousands of acres. The more acres that can be farmed (at whatever cost to the land), the more product can flood the grocery stores, thereby keeping the prices low. Local farmers don’t have this advantage, as a matter of fact, many times the workers are family members. Farm families work late into the night to harvest their crops, and then get up the morning to get to their full-time jobs. 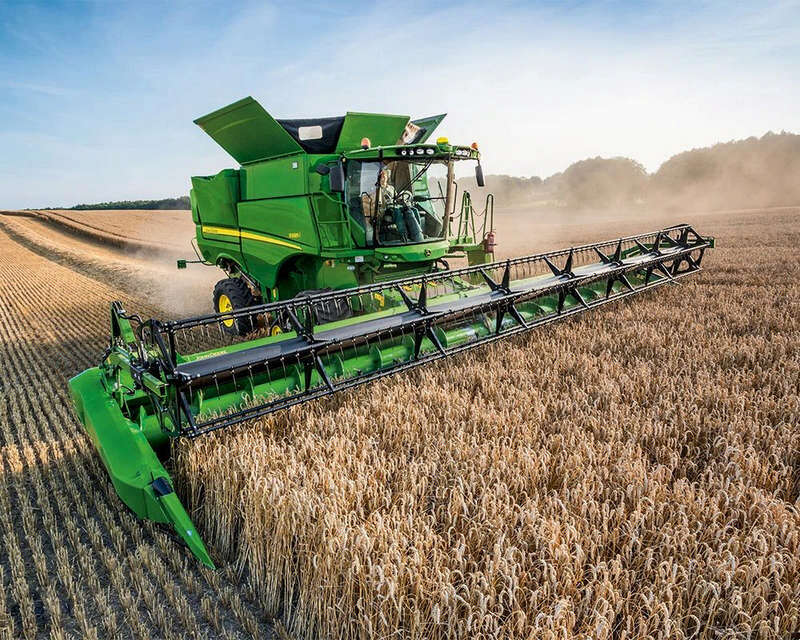 When a mega-farm has a mechanical breakdown, they have corporate money to lean on. This is not the case with family farms. As a matter of fact, equipment problems can wipe out a year’s profit in no time. Family farms deal with higher expenses than the mega-farms. Southern/western regions of the country have very long growing seasons, in which to continue to flood the market with cheap produce. Most local farms do not have that option. In the Midwest, the growing season is April to August, where as the growing season in California could go on for 10 months of the year, depending upon where. Strawberries can be harvested for 7 months in California, but for only 6 weeks in Ohio. See what I mean? I realize that everyone has financial parameters to deal with and it’s not a cardinal sin to take advantage of a “loss leader” at the grocery. I do that as well. But what I ask to “spread it around” a bit. I took my husband to the next large town’s farmer’s market, for the very first time a couple of weeks ago. It was my birthday request, so he had to go!! He really didn’t know what to expect, but I’ll say this- he had a great time! The cloth bag that I brought for my own purchases was quickly filled up by my husband with loaves of bread, popcorn and a giant pretzel! As we strolled around, he was able to see all of the artists making pottery, jewelry and birdhouses. Of course, there was produce, flowers and the honey man. However, I was shopping for spices at the Amish booth. We ate breakfast there and I think he really liked it! But, of course the prices came up in the conversation. It wasn’t a hard sell because we, too, are small farmers. My husband is well aware of the costs involved in growing your own food and maintaining livestock. When my sweet man asked me why I enjoyed driving 20 miles to this farmer’s market, I told him that it makes me feel great inside to “spread the money around a little bit” to these incredible families who work so hard. The local grocery doesn’t need to get 100% of my grocery allowance! Especially now that I understand that my purchase from a local farmer might be what his family needed to pay the bills this month. Isn’t buying local more about sustaining our friends and neighbors than finding the cheapest food? Local economies increase in strength when the locavores support them! Jobs stay in the area, property values increase. Buying local is just best for everyone.